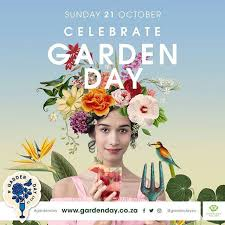 We are celebrating South Africa’s Garden Day on Sunday 21 October 2018. This is a fabulous initiative and one we are eager to support! Let’s get involved green industry!